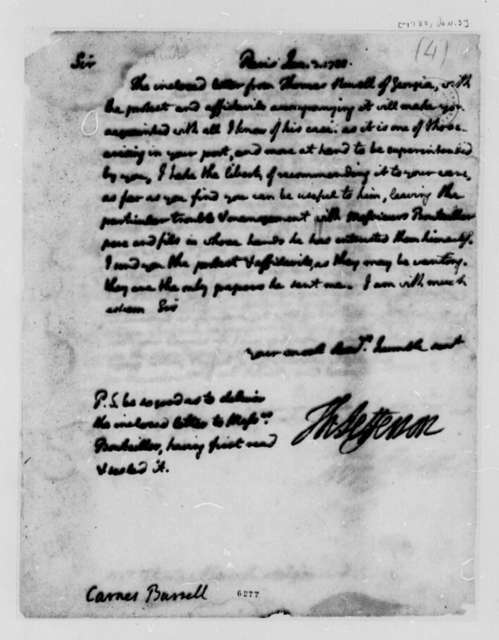 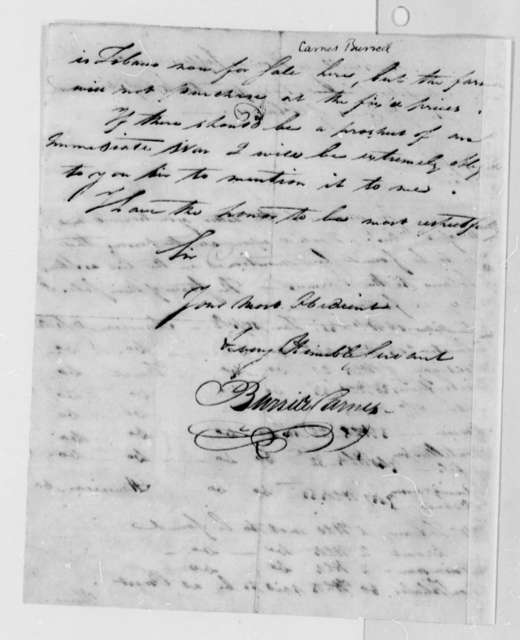 John Sitman and others to James Madison, January 22, 1795. signed by John Sitman, Burrill Devereux, Richard Pedrick. 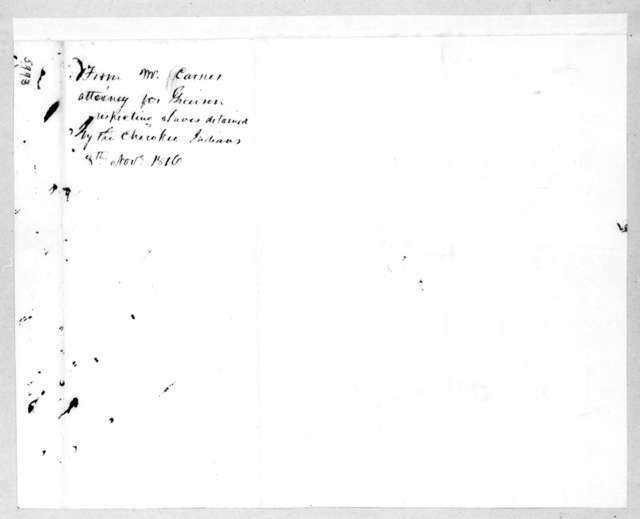 Minot's Ledge Light House Massachusetts Bay, near Cohasset / / drawn by A. Frink ; E. Burrill, Lith. 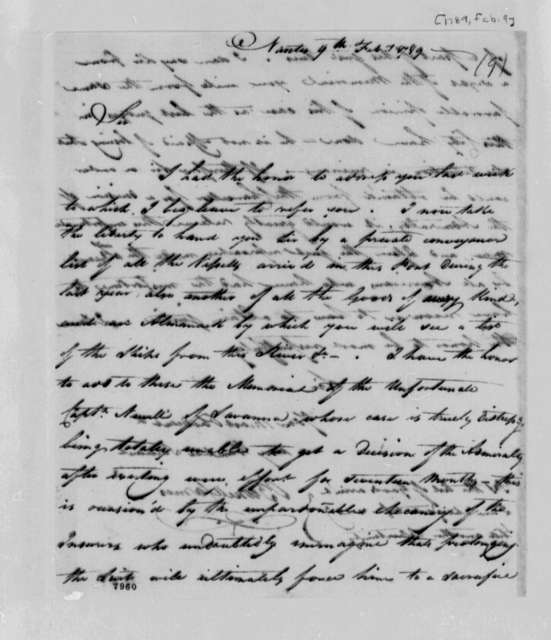 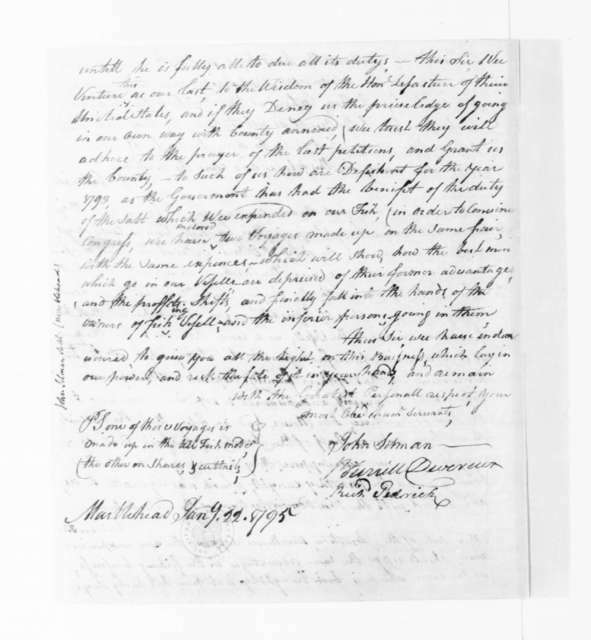 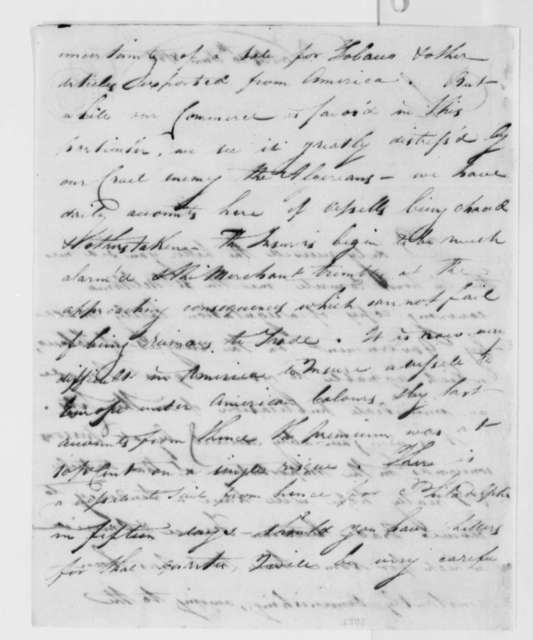 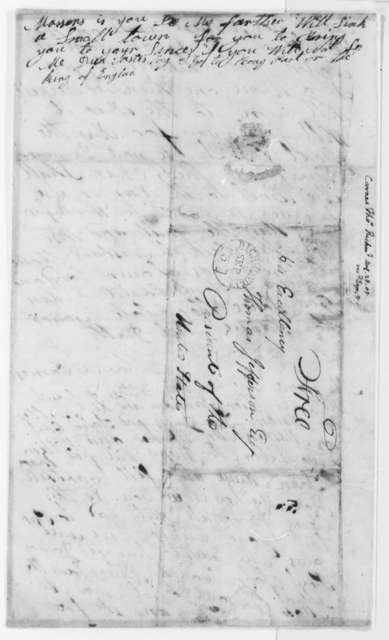 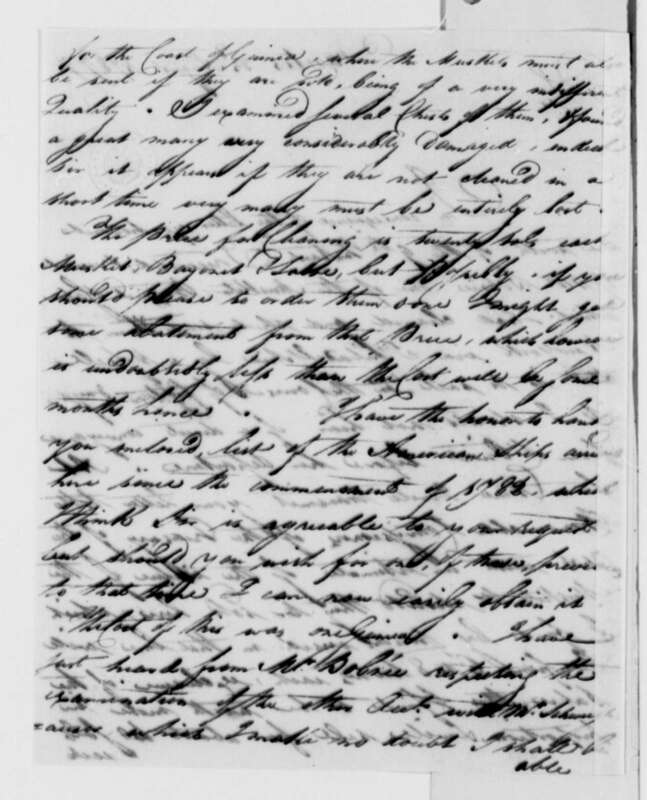 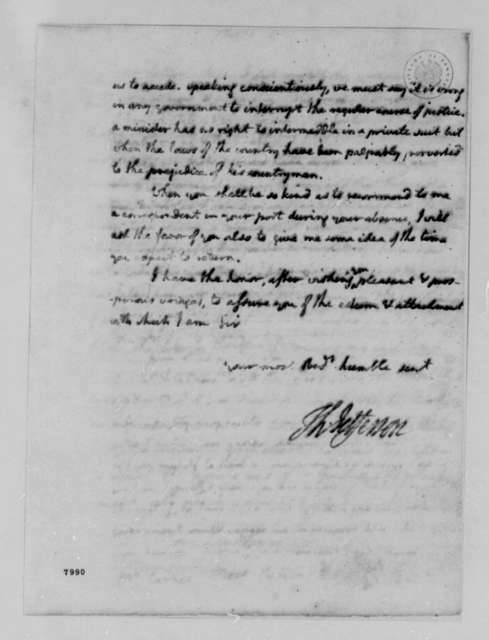 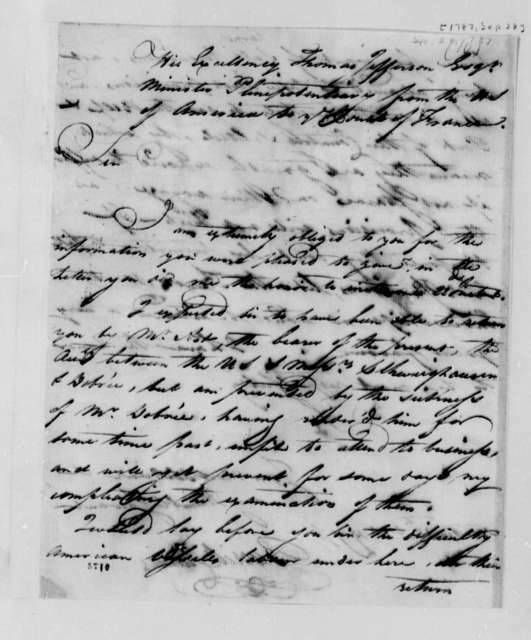 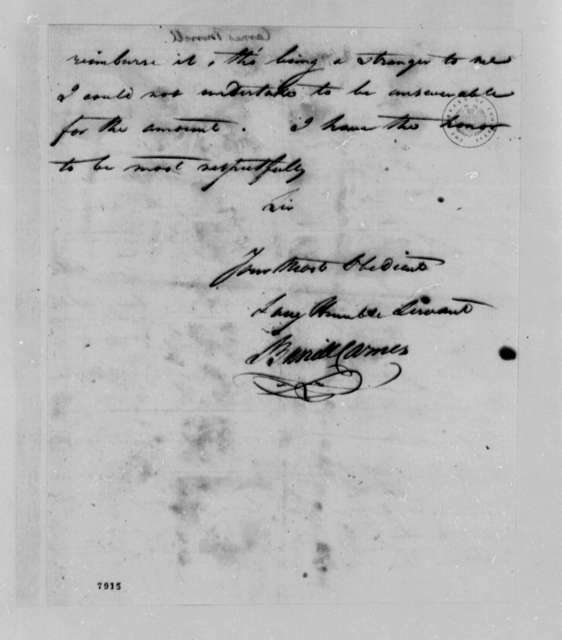 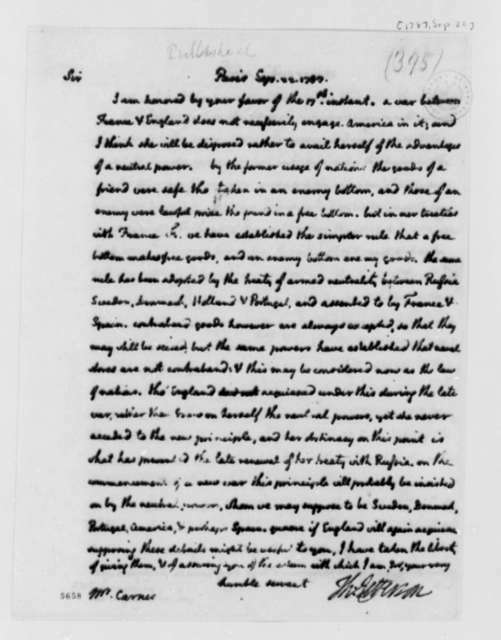 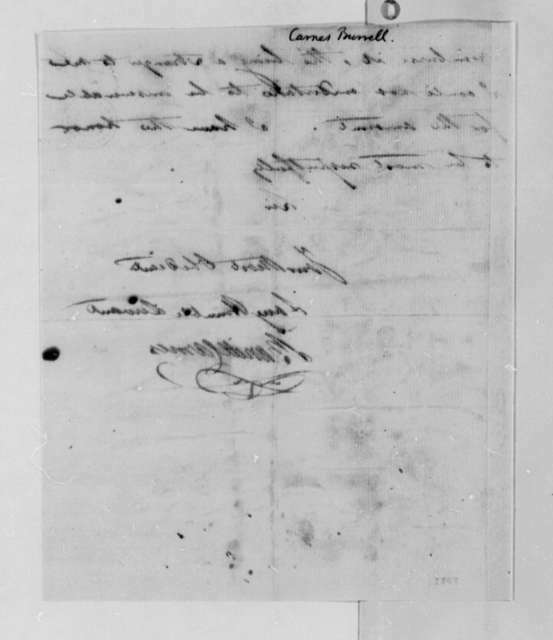 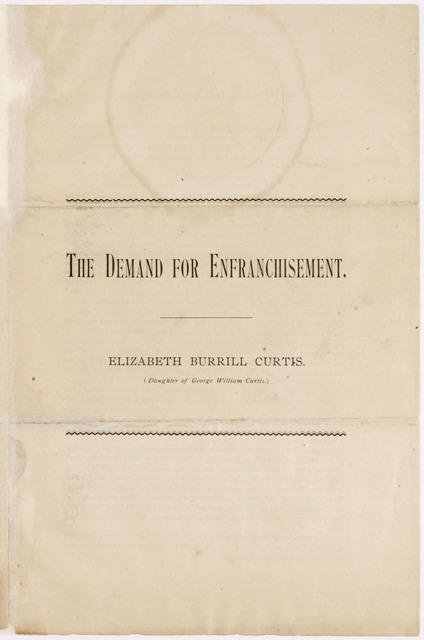 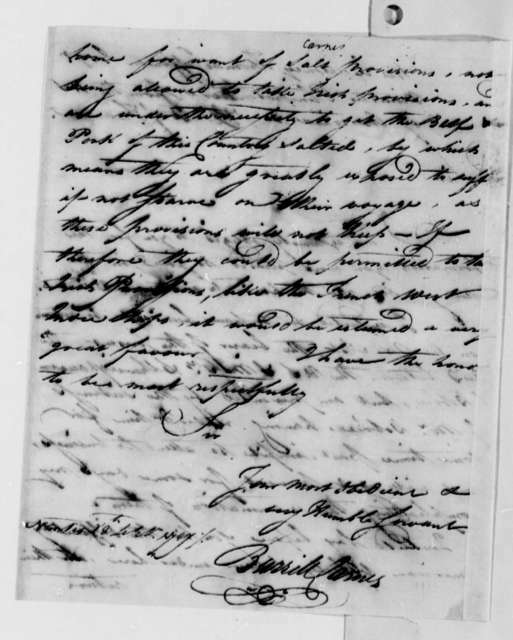 John Terfry & Co to Burrill Devereaux, June 27, 1793. 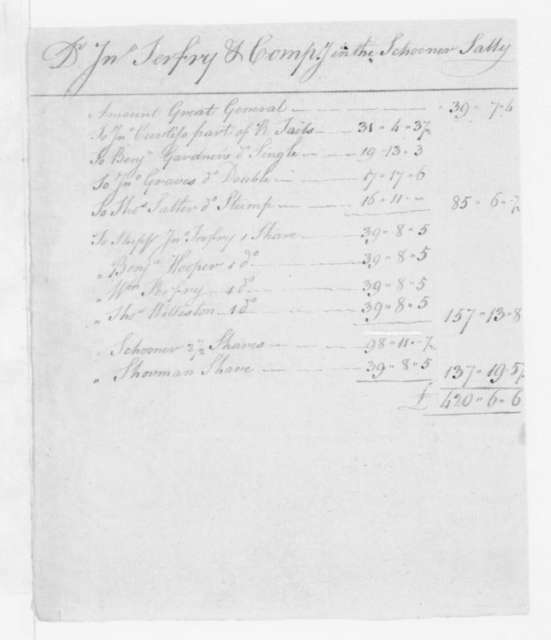 Accounts-Schooner Sally.